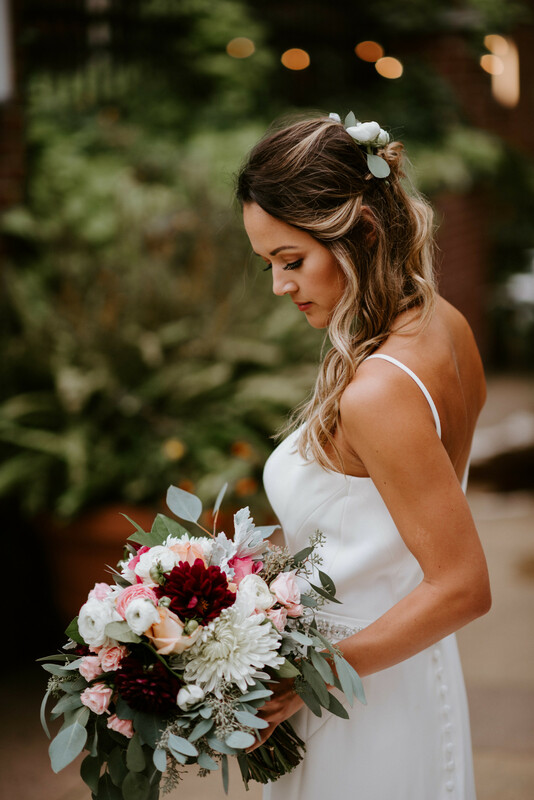 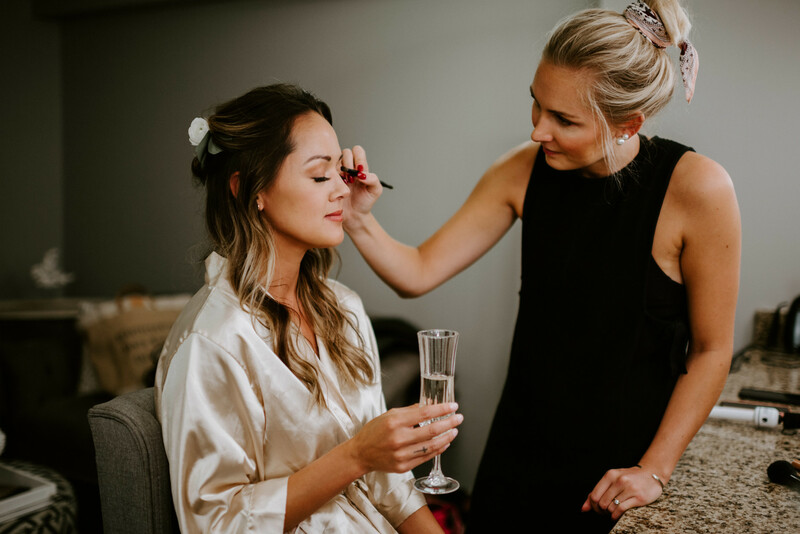 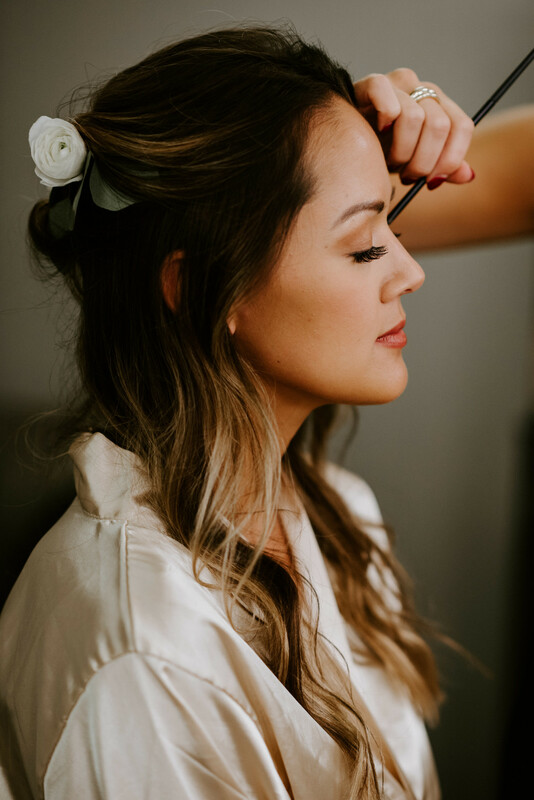 As winter seems to be making an early appearance in the Louisville area and given us proper dusting of snow, our sights are set on the upcoming winter bridal season. 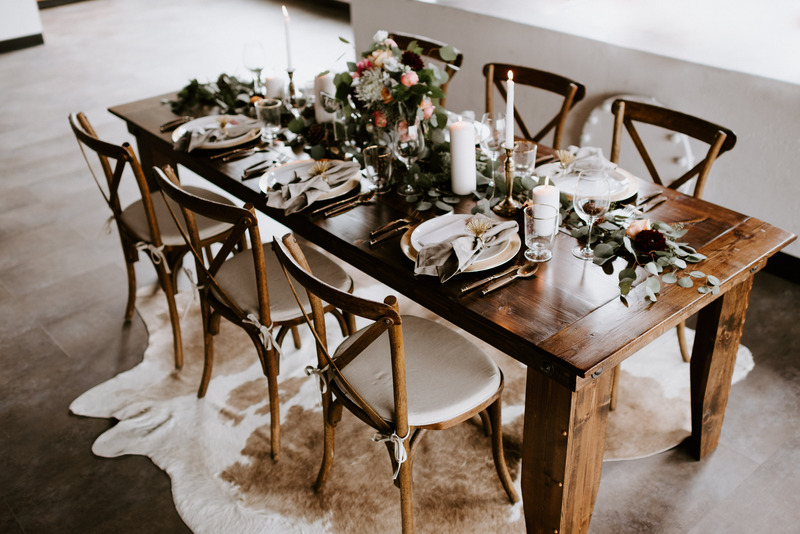 And even more so are we looking forward to the winter weddings celebrations taking place here at the Ice House. 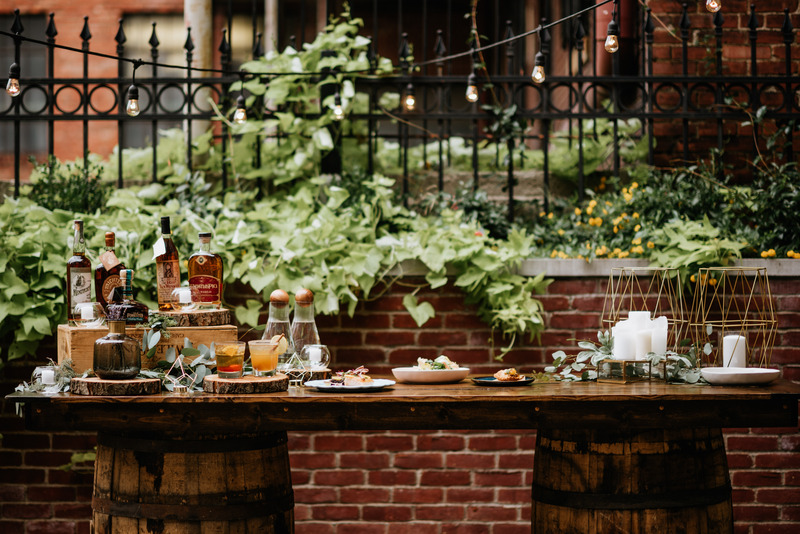 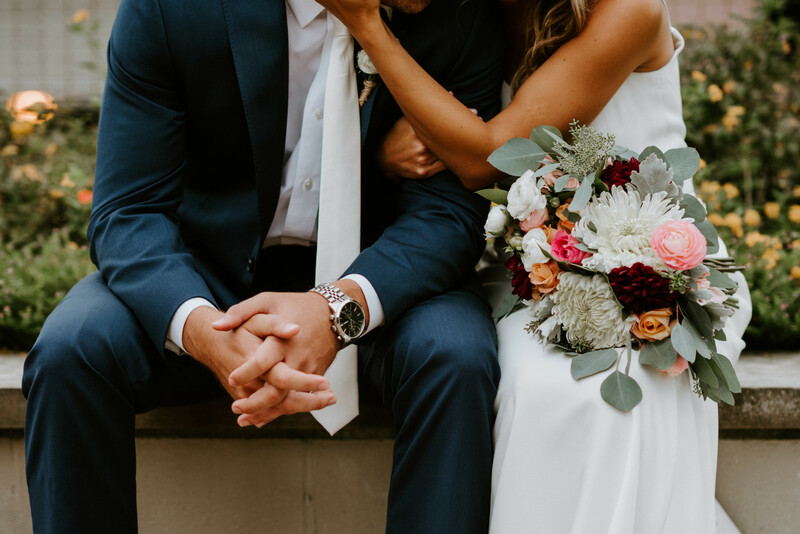 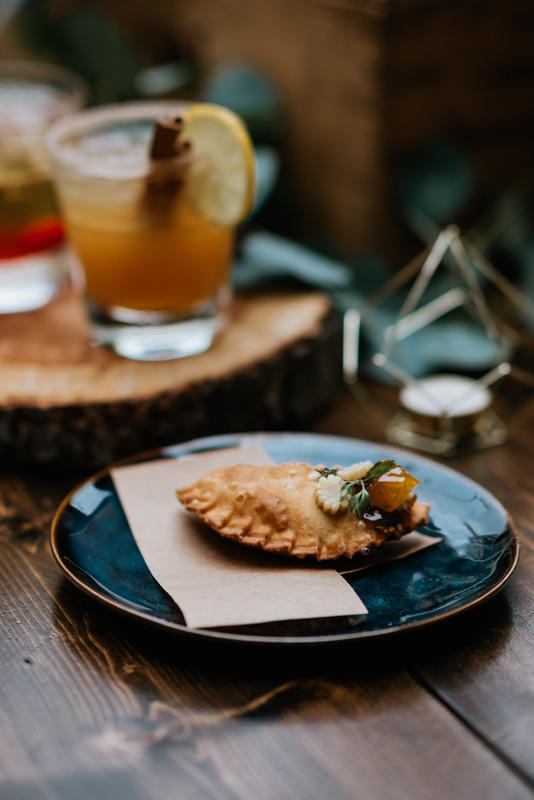 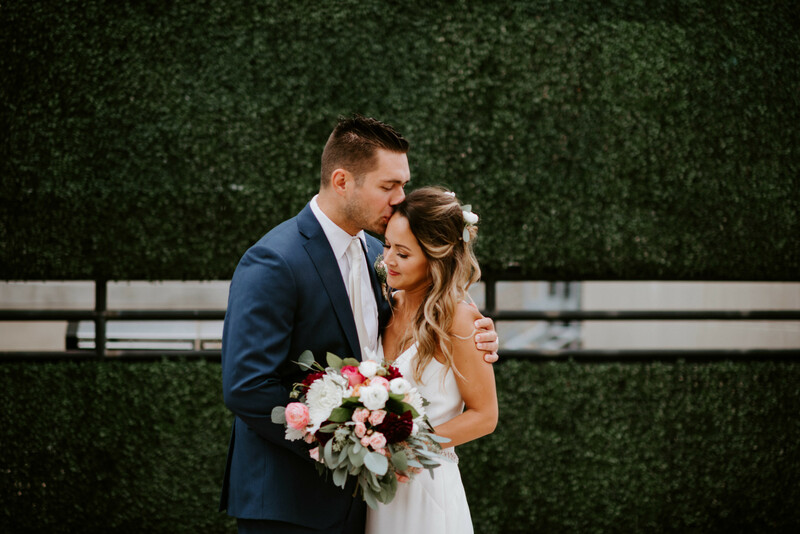 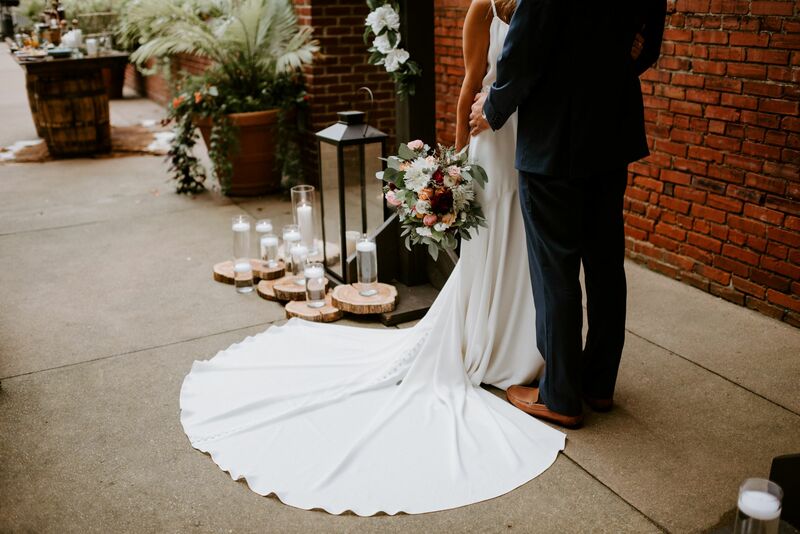 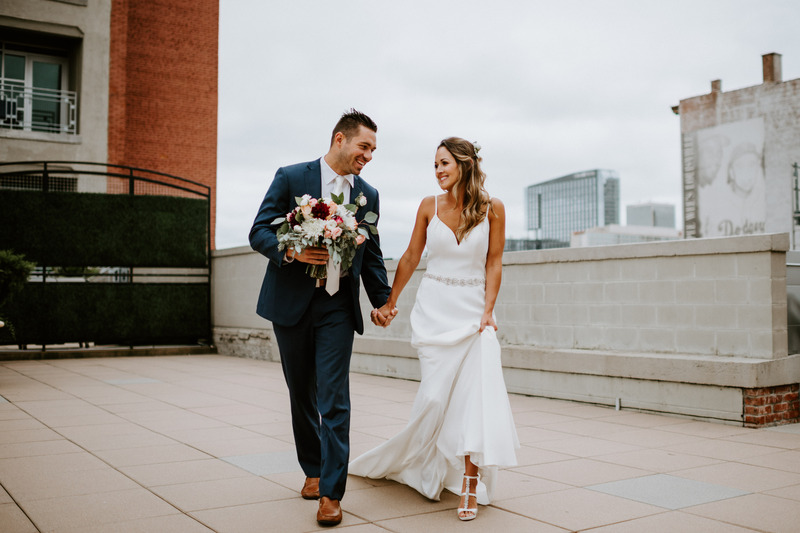 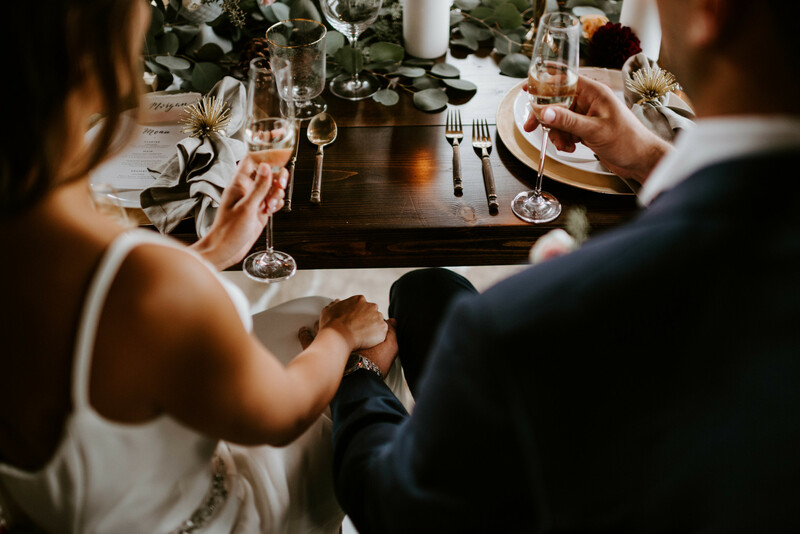 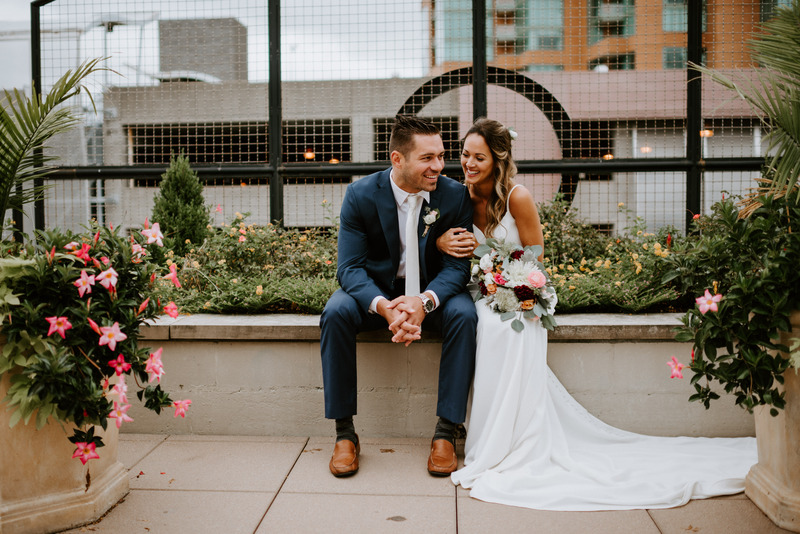 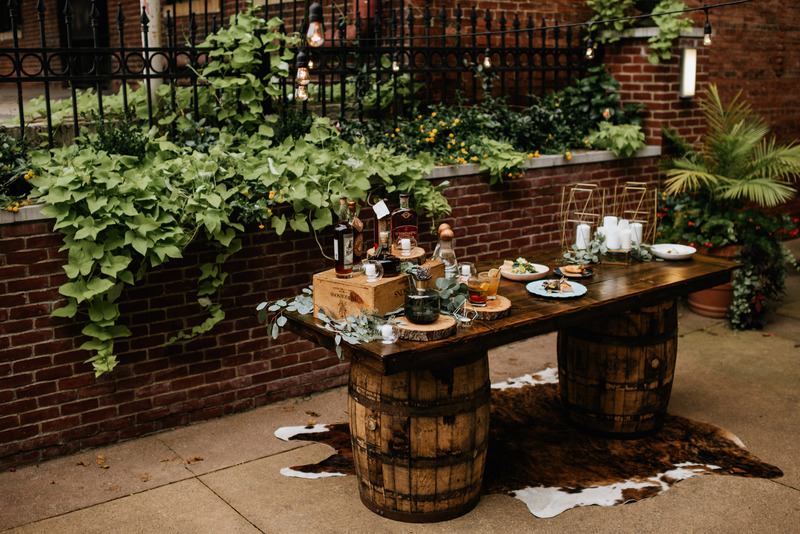 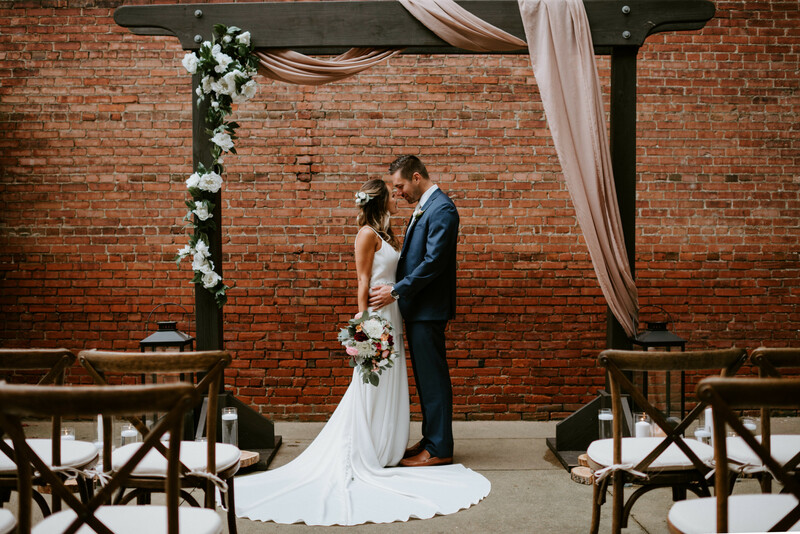 To stoke the fire of our team’s imagination, our Event Decor and Design Coordinator, Spencer Freeman, conjured up a dreamy matrimonial vision and brought it to life. 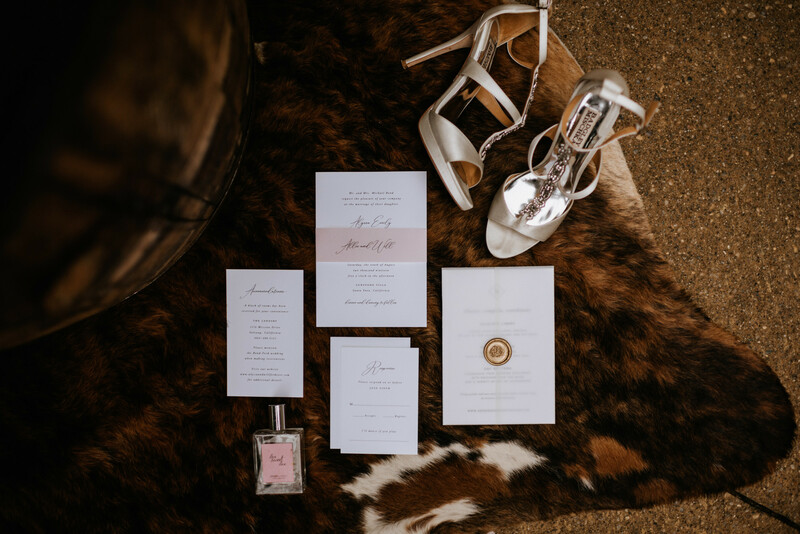 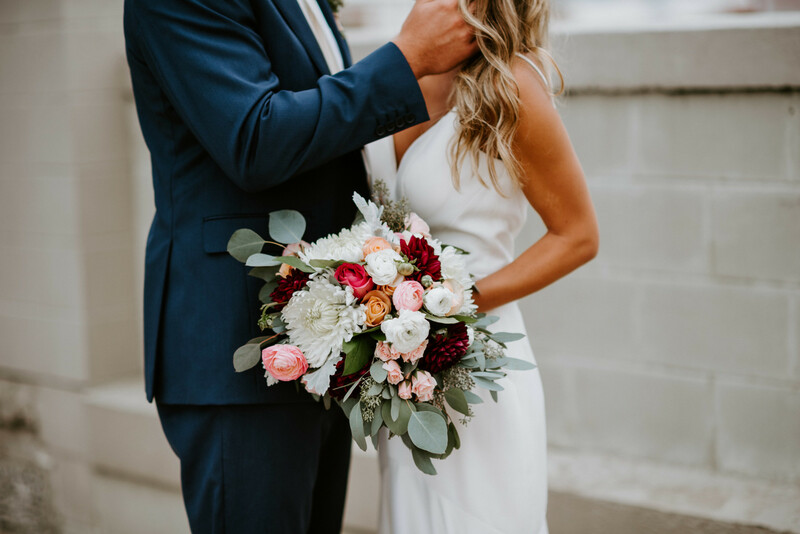 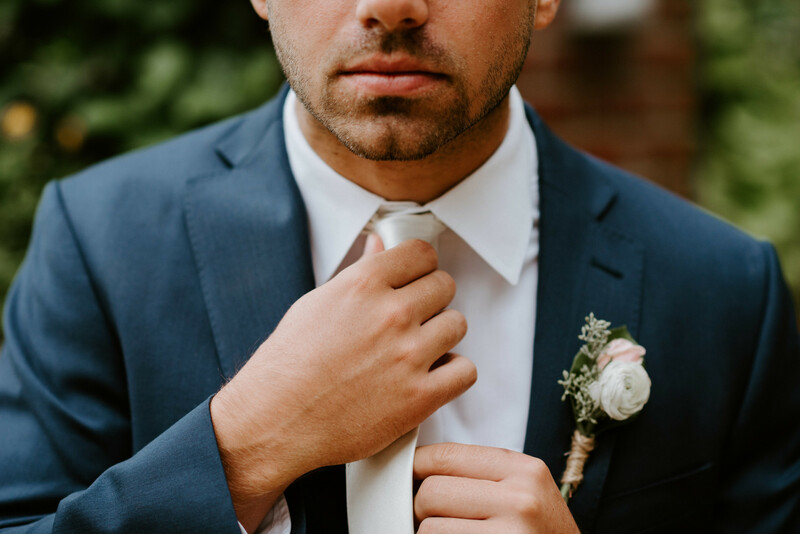 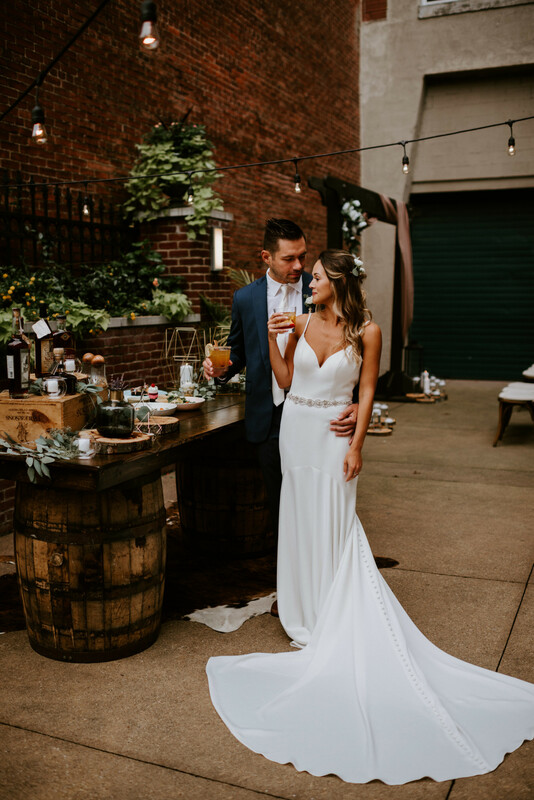 Showcased in our winter wedding styled shoot are some of our favorite hues, textures, and local Louisville vendors for this coming season.